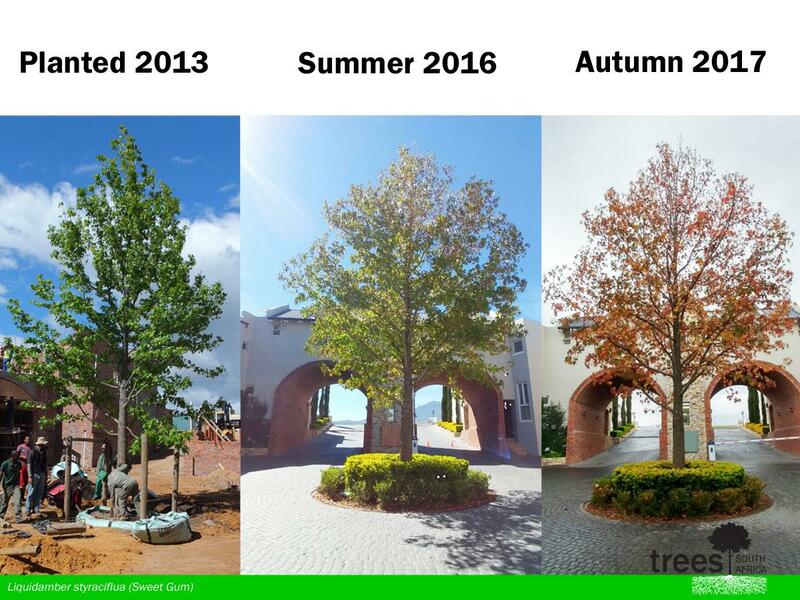 We are proud to announce that since 2013, our trees have helped shape and build this new estate into what it is today… and it’s still growing! Beginning on vast open grounds, our trees were given a clean canvas to paint the scenery GREEN! There were no trees here when the project started in 2013… and now…. A total of 194 trees have been planted to date of which a third were 1000 litre bagged trees, which range in heights of 6-8 metres tall! Another 15% were even taller in the 2000 litre bag size, ranging in heights of 8-11 metres. In terms of tree species, you can find a large variety of trees to suit everyone’s taste and liking! Our valuable aftercare service has ensured that the trees receive the correct amount of water and are treated regularly for any pests or diseases. We trust this has added substantial value to the new estate. 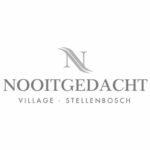 So the next time you’re driving through Stellenbosch, why not stop by the Nooitgedacht Village Estate and have a look for yourself? Click here to view another Before and After shot on our Facebook page. 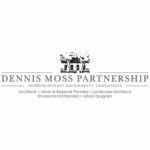 Landscape design and architecture done by Dennis Moss Partnership.